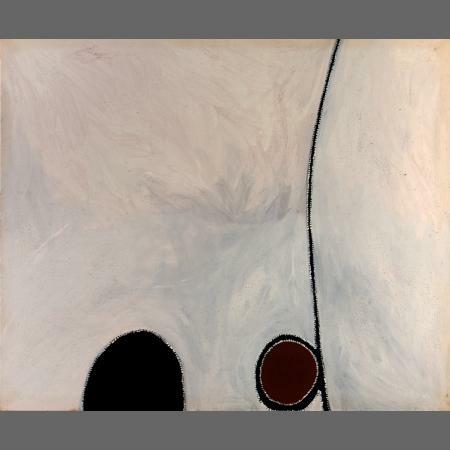 Bonhams' Aboriginal Art department is honoured to have been entrusted by William Mora and the executors of the Paddy Bedford Estate with this important single artist sale. Selected works from the Estate of Paddy Bedford sets many milestones and marks the first time an Australian Indigenous artist has had an auction catalogue dedicated to one artist, and the first time that Bonhams has toured Aboriginal art internationally, prior to auction in Sydney. The carefully selected paintings in this collection represent amongst the finest examples in the estate and provide a once in a life time opportunity to acquire artwork by this unique and highly significant contemporary artist.